Average order expected to deliver within 5-10 business days by appointment. 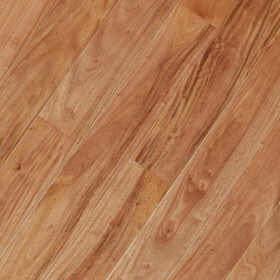 This Brazilian Cherry offers a nice luxurious look. The stable thick structure allows it to be built into a wide plank which shows all the interesting grains on the wood. In addition to this, Triangulo also lowered the sheen level which is another excellent way of enhancing the character of the wood. 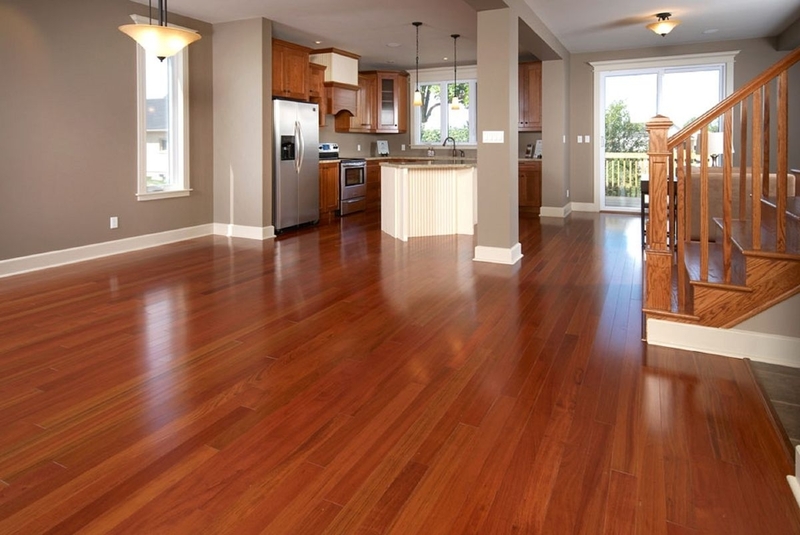 Brazilian Cherry, also known as Jatoba, is a popular choice in homes because of its rich, warm coloring and interesting highlights that mix, streak, and dance through the boards. 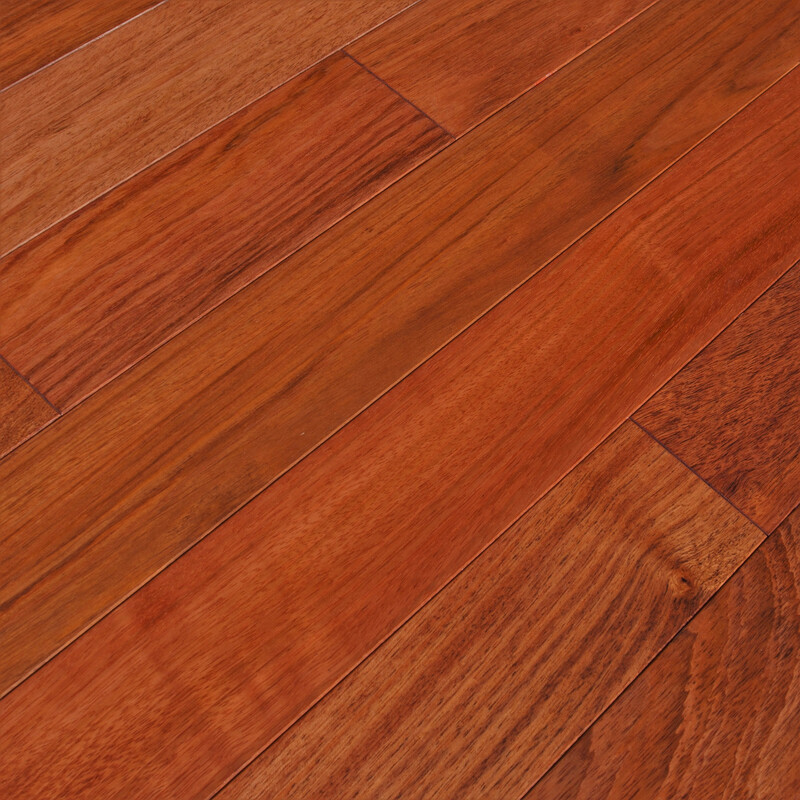 The Brazilian Cherry is often considered a romantic wood as it brightens up a room and offers a unique aesthetic full of warmth. 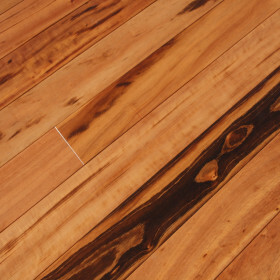 Brazilian Cherry will gain deep rich color over time with exposure to natural lighting. The wood is reddish brown with interesting silver highlights and subtle orange hues. 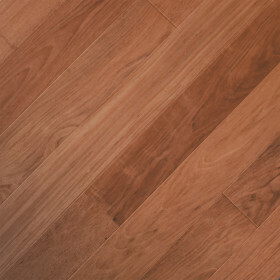 In addition to its beautiful, ornate coloring and promise as a charming complement to your home, it is also a durable high-density hardwood which will last a lifetime. 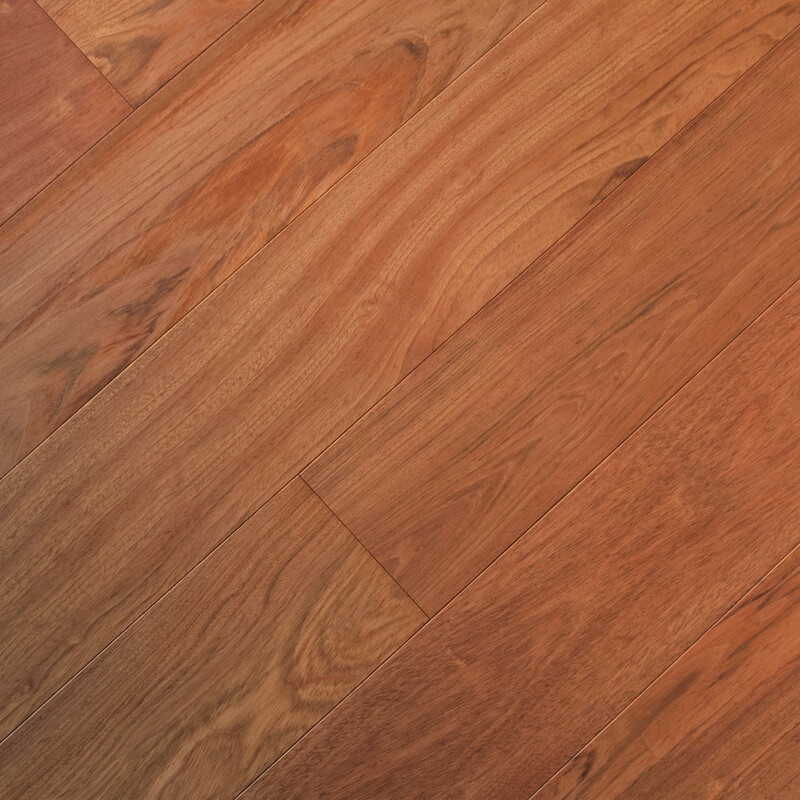 This wood is sensitive to light and will take on a reddish hue within 1 year of installation. 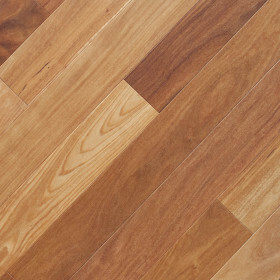 Triangulo floors are all manufactured in Brazil with FSC Certification ensuring the product comes from a responsibly managed forest which provides environmental, social, and economic benefits. Copyright © 2019 Unique Wood Floors. All Rights Reserved.